Our 4000 students are part of a vibrant and supportive community setting while benefiting from a globally recognised education. 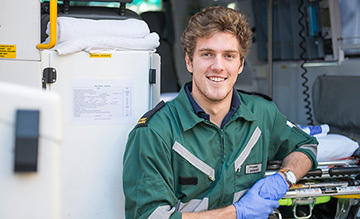 You’ll be well-connected to leading healthcare providers, schools and businesses in the region – each year, our Monash Peninsula students complete more than half a million hours of work placements. 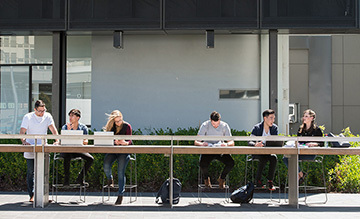 Clayton is our largest campus, with more than 36,000 students from eight of Monash’s ten faculties represented here. It has the feel of a university town with everything you need all in the one place. 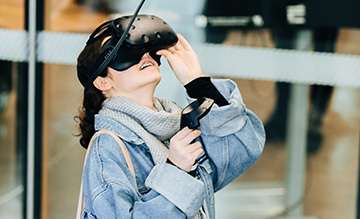 The campus is home to award-winning facilities – for example, you may attend hackathons in our interactive Learning and Teaching Building or be immersed in 3D virtual reality environments in New Horizons. 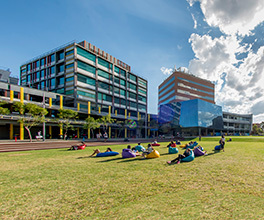 In between classes, you’ll find our students relaxing on the Lemon-scented Lawn or enjoying our many on-campus creative spaces, eateries and sporting activities. 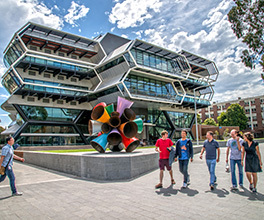 Conveniently located nine kilometres from Melbourne CBD, Caulfield is Monash's second largest campus and host to 19,000 students. 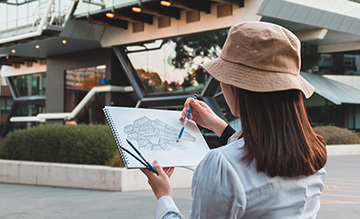 It’s the base for Monash Art, Design and Architecture (MADA) and Monash Business School, as well as some arts, medicine, nursing and health sciences, and IT courses. Here you’ll also find MUMA, our modern art museum, as well as a range of sporting facilities and cafés. 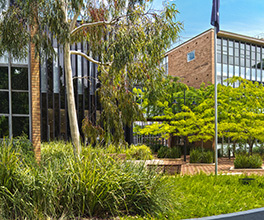 Our specialist campus in Parkville is located at the heart of Australia’s leading health and biomedical precinct. Dedicated to pharmacy and pharmaceutical sciences, our campus hosts 2000 students who share a passion for saving lives. You’ll be well connected to major hospitals and world-renowned research organisations such as the Walter and Eliza Hall Institute and CSL Limited. 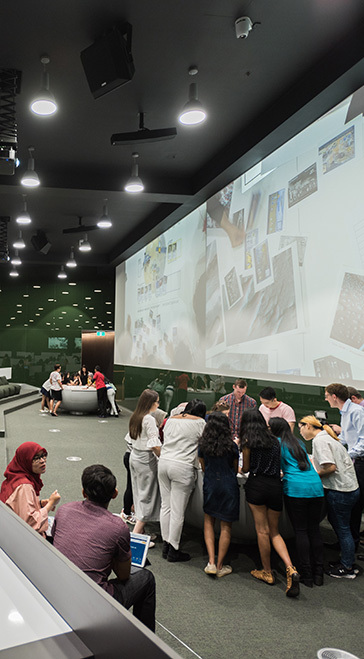 Having recently undergone a $50 million redevelopment, you’ll benefit from innovative new labs and teaching spaces as well as a collaborative learning environment. Sunday 11 August at 271 Collins street, Melbourne, 11am-3pm. The transition from high school to uni can be a big change, so it helps to talk to people who’ve already been there. Meet Monash students from your area of interest. Gain insights into how they chose their course, what Monash life is like, and possible career paths and work experience opportunities. With a huge range of courses including specialist and double degrees, there’s lots of options to choose from at Monash. You’ll have the opportunity to attend talks and speak one-on-one with lecturers and industry experts to help you make an informed decision. 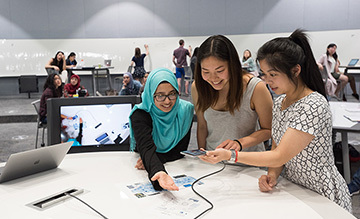 Take part in hands-on simulations and experiments led by Monash students and researchers. Discover how we’re making a global impact – from pioneering bionic vision to developing the next generation of sustainable solar energy. flexible study options and more. There’s more to university life than attending lectures. You'll see that a big part of the student experience is about exploring your interests and trying new things. Our student-run clubs are a great way to do just that. There's something for everyone whether you're into improv and drama, social welfare causes, anime, debating, even juggling and firetwirling! Make the most of live performances, free food and giveaways. There'll be heaps of opportunities to get involved in fun activities and challenges around our campuses. You can also tour facilities like our cutting-edge labs, libraries and student accommodation. Who is Open Day for? 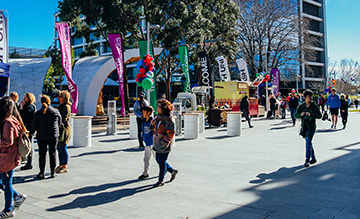 Open Day is a chance for anyone who’s thinking of starting university to discover what Monash life is like. While most of our visitors are Year 10, 11 and 12 students, you’ll also find lots of events and information tailored to students interested in graduate degrees and mature age students. Family and friends of those considering university study are welcome to join too. This is a time when students will need advice and help making the right decisions for their future, so bring along anyone involved in your study journey. Each campus will generally promote the courses they offer. We recommend checking our website to see which campus has your preferred course. Nine of our ten faculties will be represented at our Clayton campus. 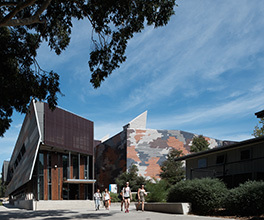 You can find Art Design & Architecture at our Caulfield campus. 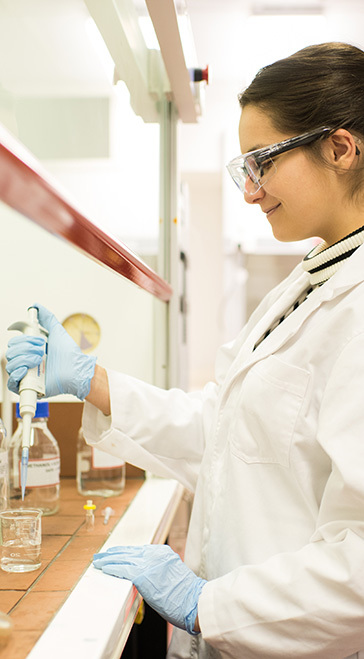 Pharmacy and Pharmaceutical Sciences courses are delivered at our Parkville campus but will be represented at Clayton and Parkville. We’ve also put together a campus snapshot to help you choose which campus is best suited to your interests. Of course, you're welcome to visit more than one campus. 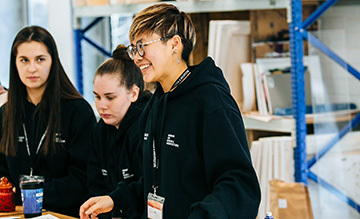 With more than 500 activities and events going on around Monash on Open Day, you'll have the opportunity to meet current students and academics and get your questions answered about career paths, courses and pathways. You can also tour our facilities – libraries, lecture theatres, accommodation services and lots more. For more details and to watch highlights from last year, see What to expect at Open Day. How can I get the most out of my day? 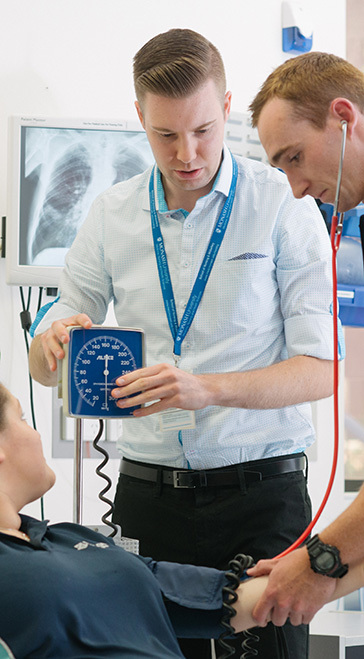 We’ll be launching our Open Day online planner in mid-June to help you prepare for your visit. You'll be able to search our wide range of activities and events and add them to a customised plan that you can access on the day. What if I can’t make it to Open Day? That’s a shame, but it doesn’t mean you have to totally miss out! We’ll be live streaming at various campuses throughout the day, so you can go online and check things out as if you were really there. There'll be more information about this when the Open Day online planner is launched in mid-June. You’re also welcome to visit our campus at any time during the year or attend one of our many other events for students. We recommend completing our Open Day registration form so we can keep in touch with you in the lead-up to Open Day. We'll provide you with tips to help you plan your day and highlight activities we think you may be interested in. As a parent, how can I help my child find the right course? This can be a really difficult time for students as they try to navigate the huge range of courses available to them. To help them figure out what the best path might be, try asking them some open-ended questions that will encourage them to think about their passions, strengths and goals. Which careers appeal to you? What would you like to achieve by the time you're 30? Do you know what's on offer? 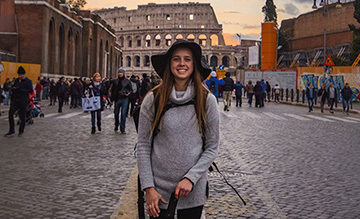 It's not just about courses – what about study abroad opportunities, leadership programs, and recreational activities. Have you completed, or are you completing, the right VCE subjects? From there, you can make a shortlist together, and decide on some back-up options in case your child doesn’t get into their first course or university preference. Remember, while this is an important decision, many people change their career paths a number of times throughout their life. 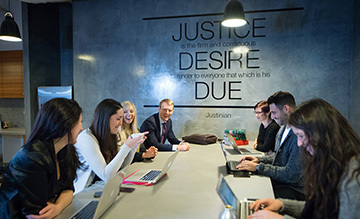 That’s why at Monash we equip our students with critical skills sought after by employers like communication, problem-solving and leadership, as well as the more techinical ones. We've developed a glossary to assist you in understanding key terms. Connect with us on Social Media this Open Day. Photos and video footage from Open Day may be used for promotional purposes. See our content disclaimer.